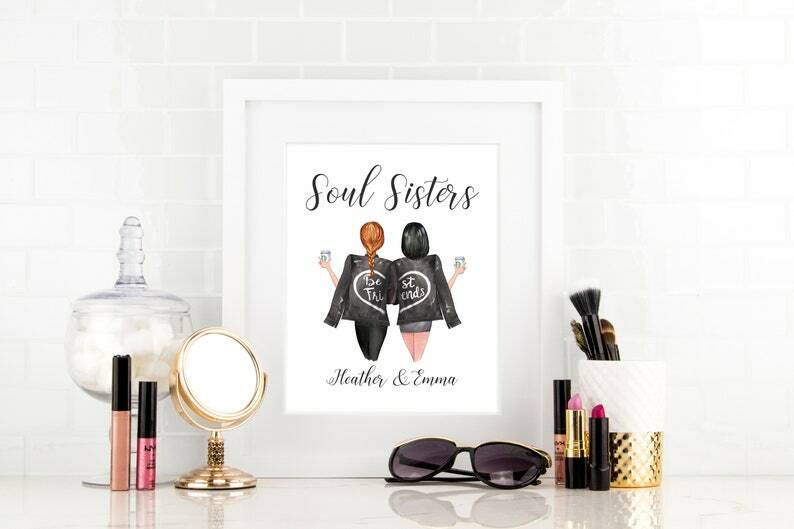 This "Soul Sisters" print is the perfect keepsake gift for your BFF, sister or family member! The print is personalized, so please remember to leave these details in the note box during checkout. Contact me for additional skin tone options. • Proof within 1-3 days, if personalized. • If you need to make any changes, no problem! • You must approve the final proof before I will proceed with completing your order. 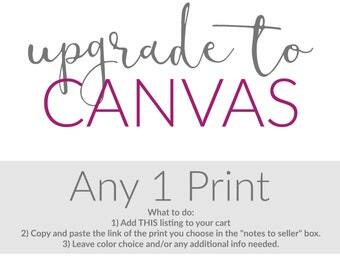 • 8x10 & 11x14 Prints have a small white border for easy framing. • Professional archival inks for lasting color and beautiful image quality. Want me to FRAME your print? 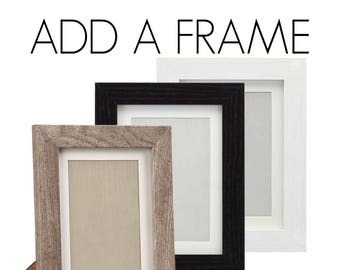 Framing is only available on US orders. DOES NOT INCLUDE FRAME. Please note: Colors may vary slightly due to lighting and different computer monitors. Any import fees, VAT or taxes (Customs fees) levied by the destination country are the responsibility of the buyer. Such fees are not covered by shipping. We are not able to discount, alter, or reimburse Customs duties. • Your print(s) will be shipped within 3-5 business days. • Shipped in a structured envelope with a protective cover to ensure safe arrival. Is super unique, fun, and exactly what I ordered. Will def buy more next time! Amazing! 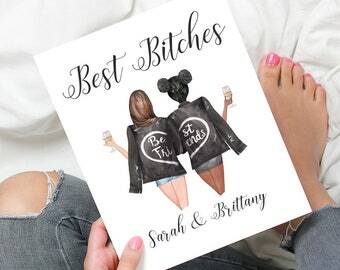 I got this as a gift for my roommate and she absolutely loves it! Such a beautiful and thoughtful product! 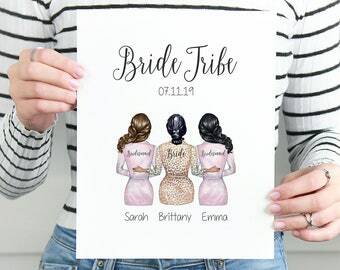 Prints - How long does it take to process my order? You will receive your custom proof in your Etsy Conversation box within 2-3 days after your purchase. If a reply for approval is not received after two attempts, you order will be sent as is. Once proofs are approved your print(s) will be shipped within 3-5 business days. How long does it take for my order to arrive once shipped? 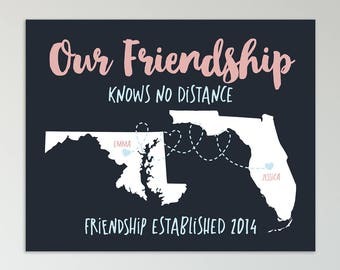 Prints - Do you do custom orders? 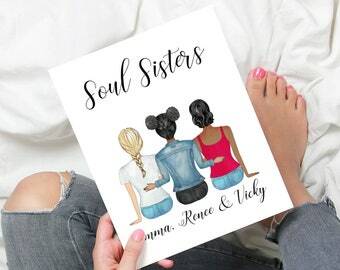 I only offer coupon codes and discounts through all of my social media accounts! 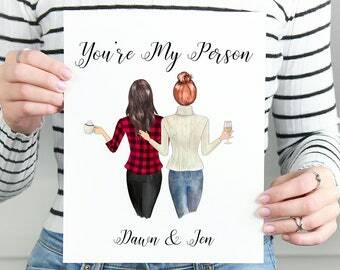 Prints - Do you offer digital prints so I can print them myself? Prints - What kind of paper do you use? 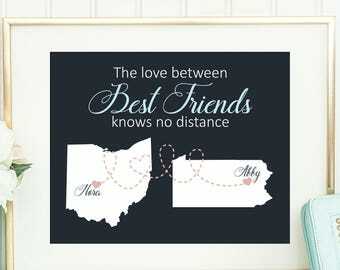 Wall Decals - Will your wall decals stick to my type of walls? Our vinyl decals can be used on most wall surfaces. You can even use them on plastic, tiles, glass, mirrors, and finished / painted wood. Some walls might have a slight texture but you should have no problem applying your decal. ** Important: There are certain types of low VOC paints or paints that include stain blockers that vinyl decals will have a hard time sticking to. If you think that you might have this type of paint, you should try out a test decal before purchasing. Feel free to let me know if you have any questions at all. If you have recently painted your wall, it is suggested that you wait about 2 - 3 weeks to let the paint fully cure before applying your decals. 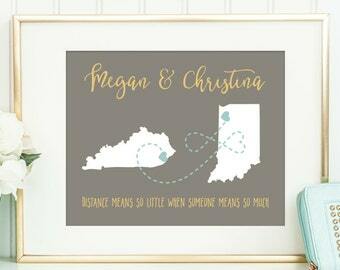 Wall Decals - Are the decals removable or reusable? Step 1. Use a hair dryer to warm a corner of the graphic. The hot air will help weaken the adhesive bond between the vinyl and the wall. Step 2. Pick that corner corner with your fingernail. Once you have a piece large enough to hold with between your fingers slowly start pulling down at an angle. Do not pull away from the wall, instead pull down at the same angle as the wall. Step 3. Spray your wall with a mixture of warm water combined with a few drops of dish soap and wipe down with a moist cloth. What should I do if my product is damaged during transit or there is an error? Reports of shipping damage or errors must be made within 72 hours (3 days) of receipt to qualify for a replacement. Any product that is received damaged during transit will be replaced with the same item upon receipt of photos showing the damage and packaging with the shipping label. There will be NO color or design changes to the replacement.